For people who are routinely treated as if there’s something wrong, it’s a plus to be viewed as simply a little different. The language abounds with clinical terms and nasty adjectives for people with atypical neurological or psychological traits. Enter “neurodiversity,” an umbrella under which conditions from autism to Tourette’s syndrome to various mental illnesses are mere variants of the human mind. In our boardrooms, as in our politics, Americans often conceive of diversity primarily in terms of gender, race, and religion. Against this background, “neurodiverse” and “neurodifferent” are potentially powerful 21st-century civil-rights slogans for people with mental disabilities who want to be seen as more than just their diagnoses. Coined in the 1990s, “neurodiversity” is often associated with the autism spectrum, but proponents use the term far more broadly. The National Symposium on Neurodiversity at Syracuse University defines it as “a concept where neurological differences are to be recognized and respected as any other human variation.” As Paul McFedries puts it on Word Spy, “The neurodiversity movement is based on the belief that there is no such thing as ‘normal’ when it comes to the human mental landscape.” The implication is that, whether someone has a chronic condition such as obsessive-compulsive disorder, a mental illness such as schizophrenia, or no condition at all, every mind is different in some way. And some minds just need support rather than cures. Science journalist Steve Silberman helped spread the concept of neurodiversity, first via an influential Wired article in 2001 called “The Geek Syndrome” and later in his bestselling 2015 book “NeuroTribes: The Legacy of Autism and the Future of Neurodiversity.” In an interview, Silberman explained how several factors coalesced to produce the concept of neurodiversity. I desperately need that subway seat you’re sitting in, even though I don’t look like I do. Hard as it is to believe now, before the 1990s a diagnosis of autism could only be given to children. You couldn’t be considered autistic if you were a teen or adult, and it wasn’t until 1994 that the psychology profession’s Bible-like Diagnostic and Statistical Manual of Mental Disorders (DSM) expanded the definition of autism to include a whole spectrum of conditions. The older definition of autism prevented adults on the spectrum from getting diagnosed and receiving support. These patients and their families suffered from generations of consequential misunderstanding. People on the spectrum were considered incapable of empathy, and their parents were blamed, often invoking the infamous “refrigerator mother” paradigm. In other words, if your child was autistic, it was obviously the fault of malicious or chilly parenting, particularly by the mom. 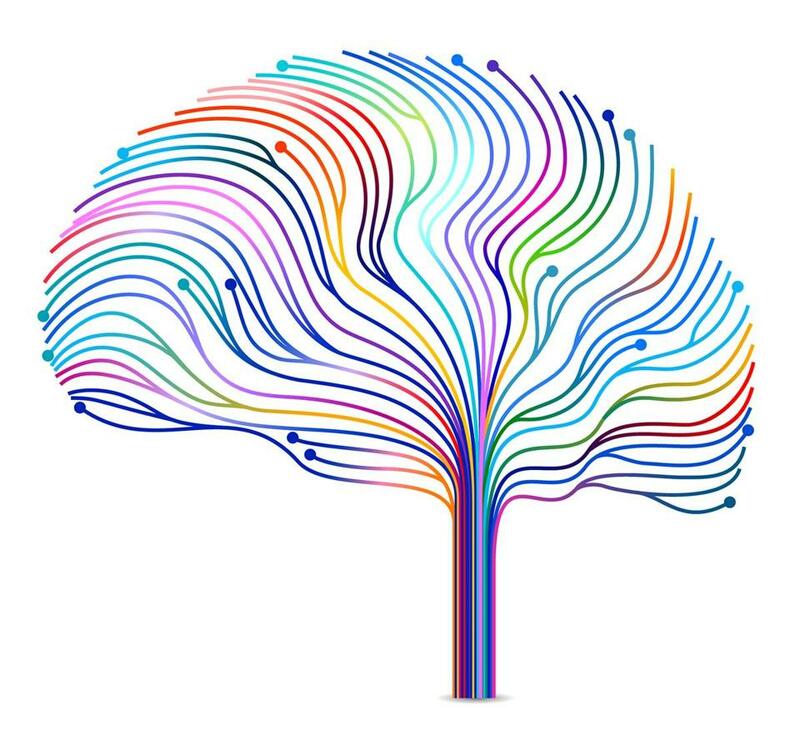 Though “neurodiverse” sometimes appears as an adjective, and “neurodifferent” is occasionally used, the preferred term is “neurodivergent,” which was coined by Kassiane Sibley, an activist and writer who is on the spectrum. Mark Peterts is the Ideas language writer.